648.00 sqft. - 1593.00 sqft. 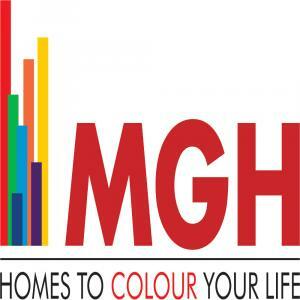 A project by MGH, Anandam Awaas offers affordable plots with all the modern amenities amidst tranquillity. 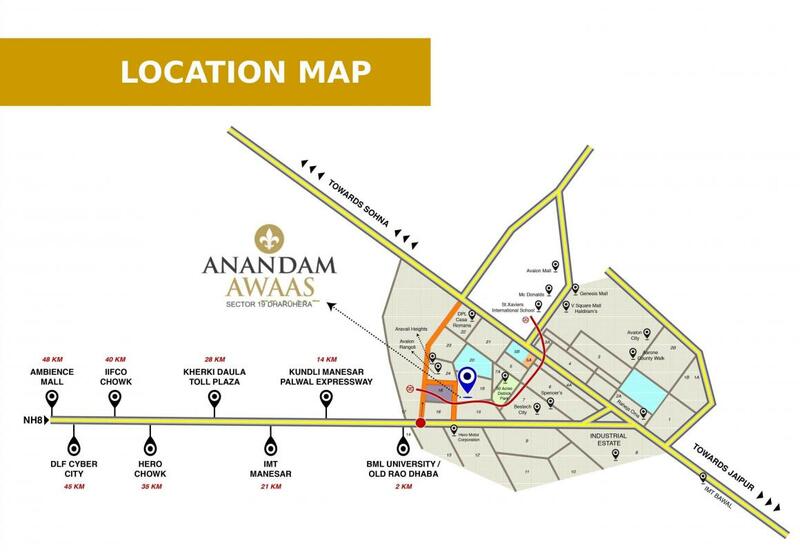 Located in Dharuhera, close to Delhi and Gurgaon, Anandam Awaas is spread over an area of 28.40 acres of sprawling greenery. The exact location is Sector 19 and this is a place that enjoys great connectivity to every part of the state. 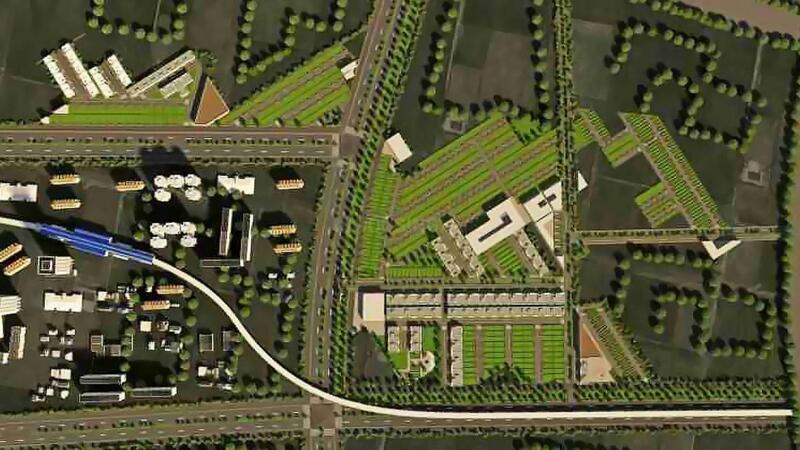 The entire space is covered with trees and there is a lot of open space, ensuring you stay away from concrete pollution. The floor space of the plots varies from 648 square foot to 1593 square foot. There are independent villas as well, that you can opt for.